Post the infections era cancers are one of the major causes of mortality around the world. 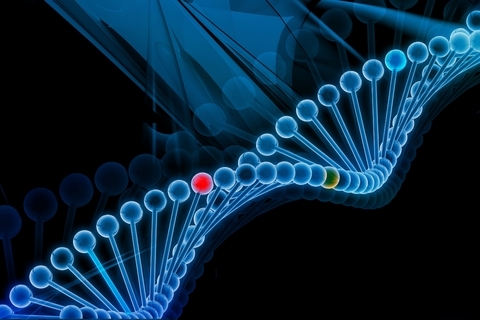 Play of genes is at the core of cancer dynamics. The course on Cancer Genetics starts with regulated cell death, gene polymorphism, hereditary cancer syndrome and deals with individual cancers of breast, cervix, endometrium, GIT and head and neck in detail.